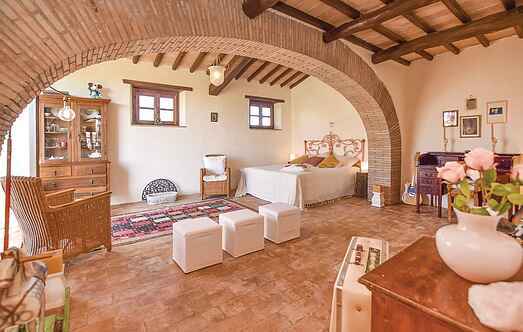 Find a vacation home to rent in Orvieto from our list of vacation rental properties. Campaya has over 2 vacation homes available in Orvieto, which give you the possibility to locate a unique accommodation in Orvieto which completes your check-list in search for the perfect self catering vacation apartments in Orvieto or vacation villas in Orvieto. 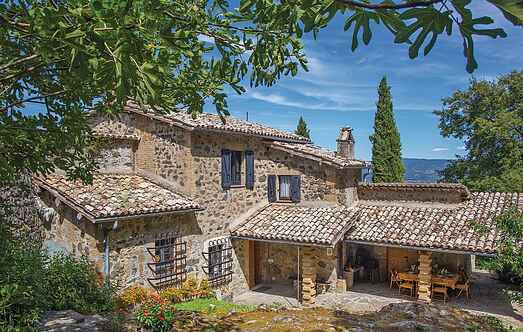 Characteristic stone-built house obtained from the careful and highly personalized restoration of an ancient water mill. Beautiful country house with private pool and panoramic view located in the countryside, in the beautiful hills between Umbria and Latium.